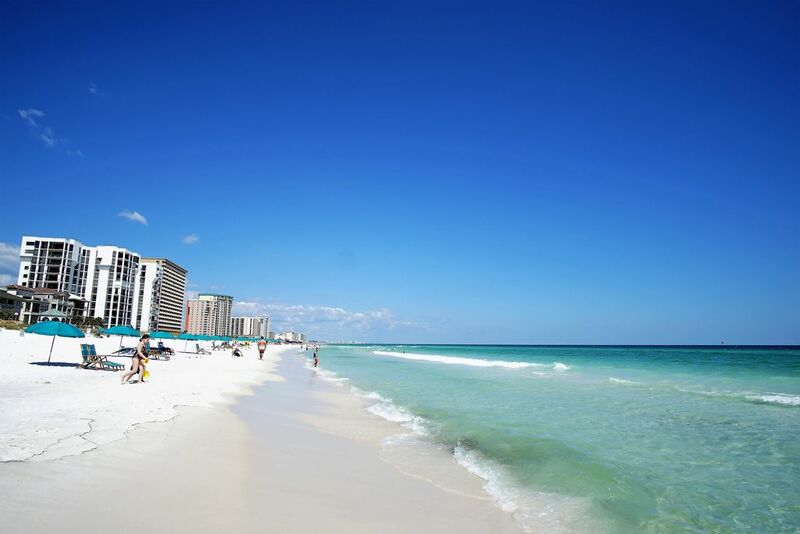 ***BEAUTIFUL DESTIN***. Complimentary Beach Service..
You are invited to our 'Corner of Heaven' on the world's most beautiful beaches. Southbay by the Gulf is a community of private individually owned town-homes. MORE cookware than you will EVER want to use. During your visit, sun and swim,stroll the beautiful grounds, enjoy tennis, or feed the ducks and turtles in our 5 acre freshwater lake (you can fish, too) SO, bring your beach towels and meet someone special at our Gazebo and enjoy the beautiful Sunset on Destin's magnificent emerald waters. We found our 'Home Away from Home' several years ago vacationing in Destin. We visited many places before deciding on Southbay. The complex is family-friendly and has that 'Old Florida'feeling. Just park at your door with no hassles. All the amenities of the complex are very convenient--beach, pool, tennis courts, fresh-water lake and more.